Do you want your next event to be unforgettable? 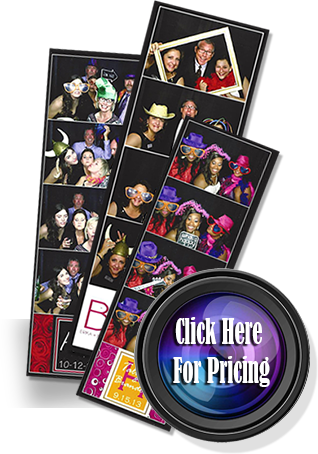 Then capture the moments with Infinity Photobooth Ohio – serving Columbus and surrounding areas since 2011. 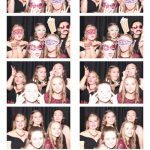 With our photo booth rental you have the ability to grab your friends, act silly and have unlimited fun in one of the most technically advanced photo booths on the market! 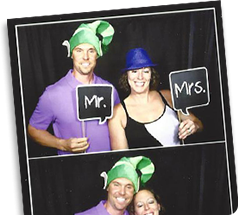 Not only will you and your guests have unlimited fun, you also get Photo booth access with unlimited photos. We understand how special your event is, and we want to help you make it a memorable experience!! Check out our services and pricing. 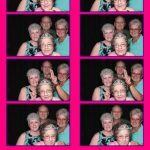 Infinity PhotoBooth Ohio has become one of the most popular photo booth vendors in the Columbus area. Book one today. Now serving the Akron area. See the excitement for yourself in our video below!! 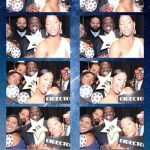 We had a lot of fun with this crazy group. Just look at the pics! What a great time we had with a very nice group of young men and women. Thanks for having us! What a wonderful event for a wonderful lady. Happy birthday Tammy! Props….. Lots of Props !! !